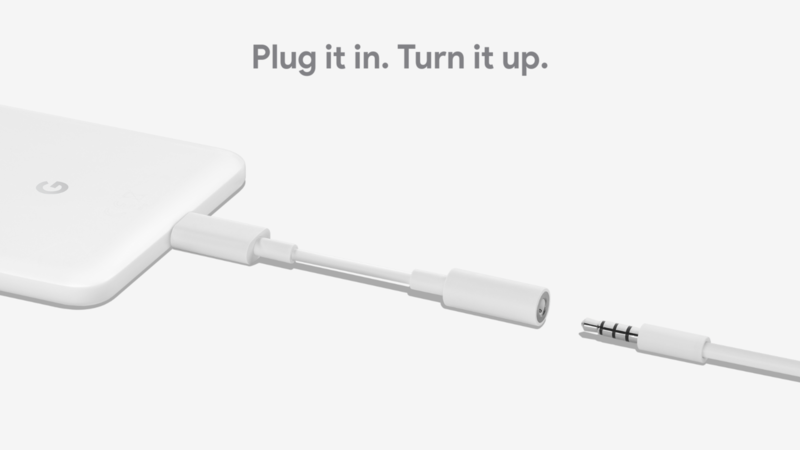 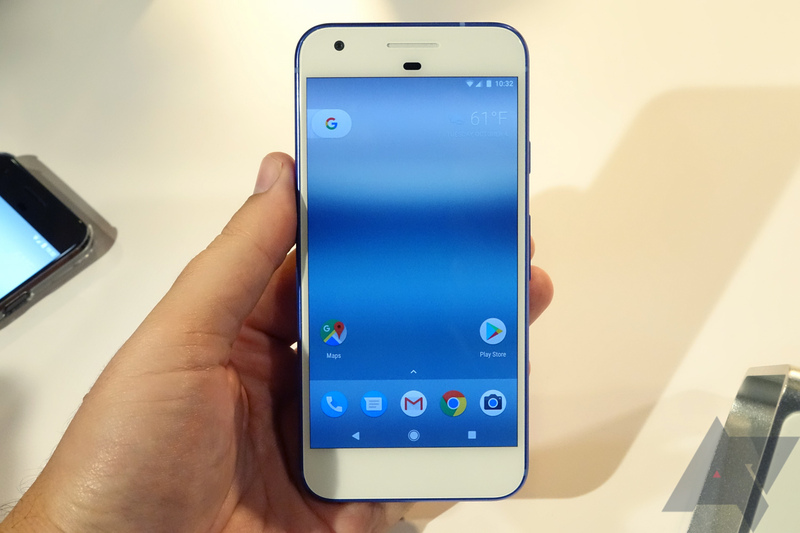 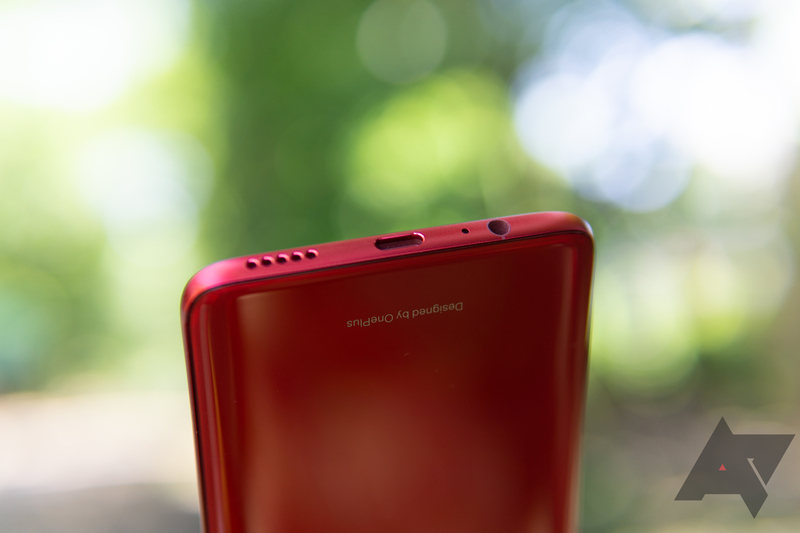 Google got in the headphone dongle business when the Pixel 2 infamously axed the 3.5 millimeter headphone jack after Google made a big to-do about Apple's recent iPhone's doing the same thing in its reveal of the original Pixel the preceding year. 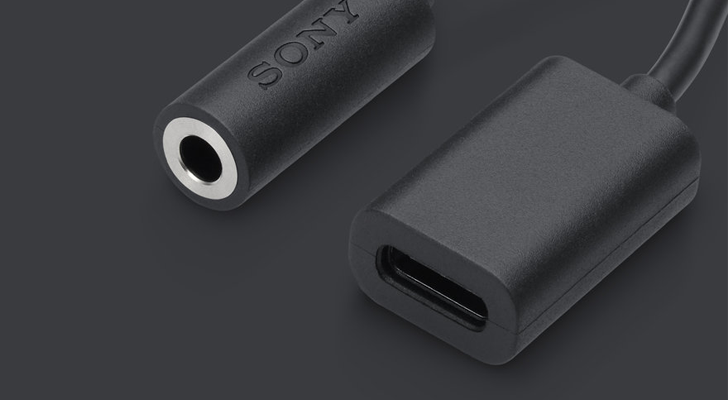 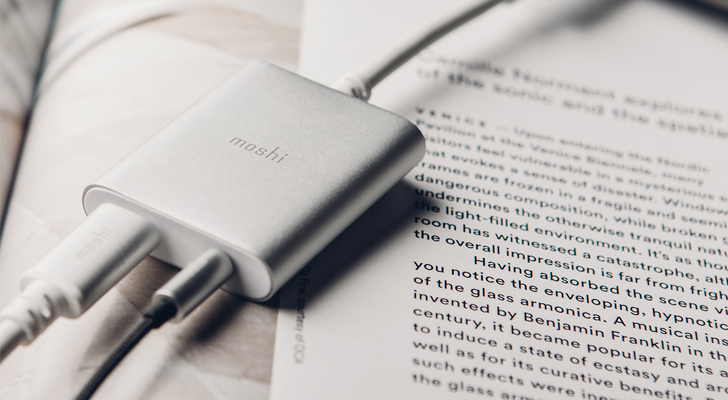 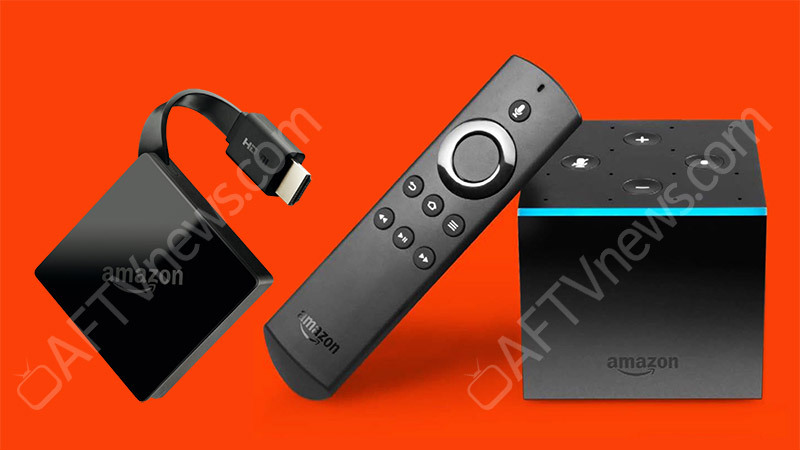 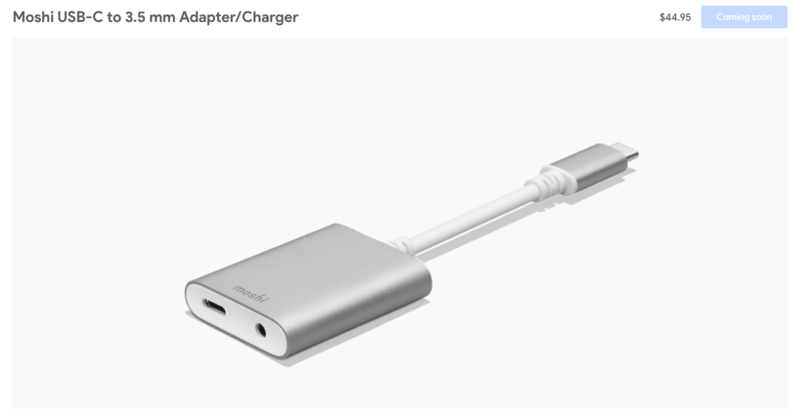 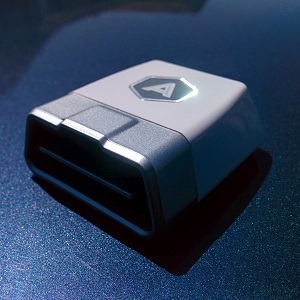 The company has now quietly refreshed its headphone adapter, with its listing on the Google Store claiming the improved dongle provides 53 percent lower latency and 38 percent longer playback time than its predecessor. 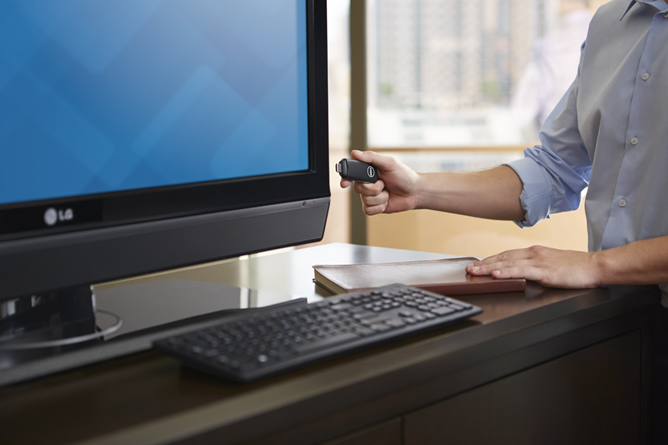 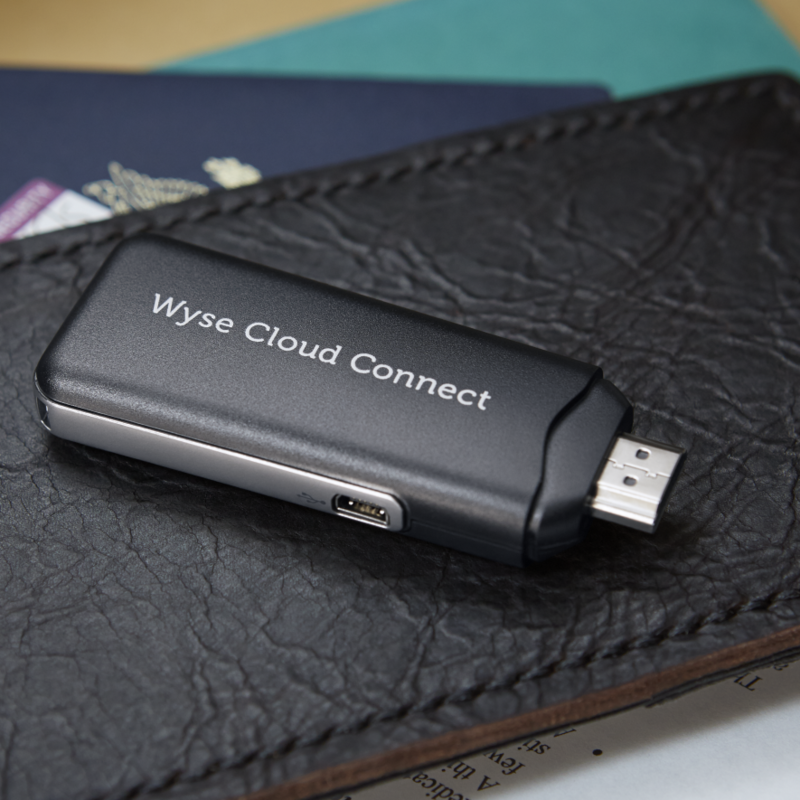 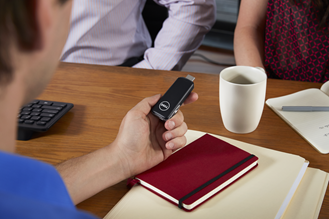 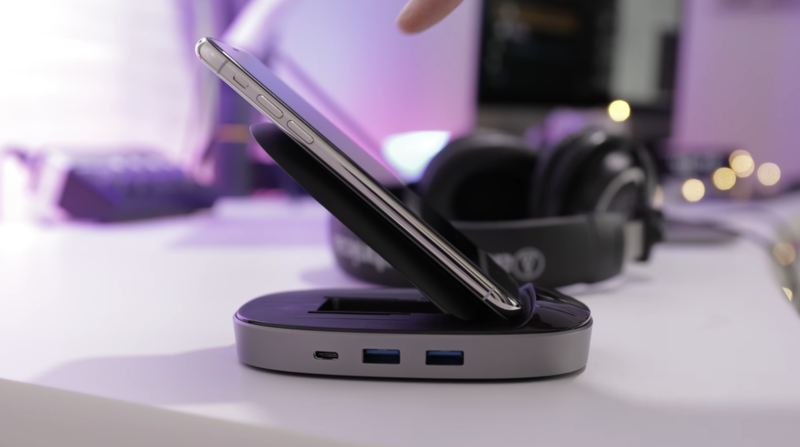 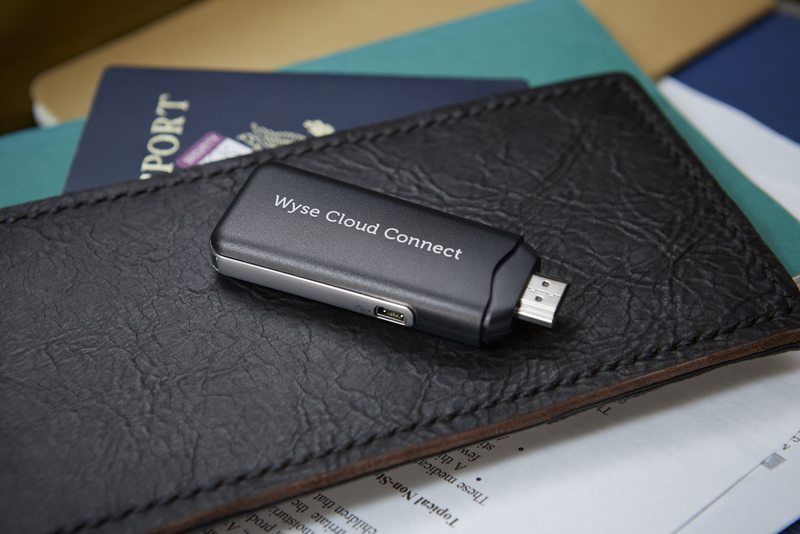 Dell Wyse Cloud Connect comes with PocketCloud pre-installed, which gives users remote access to physical or virtual desktops.